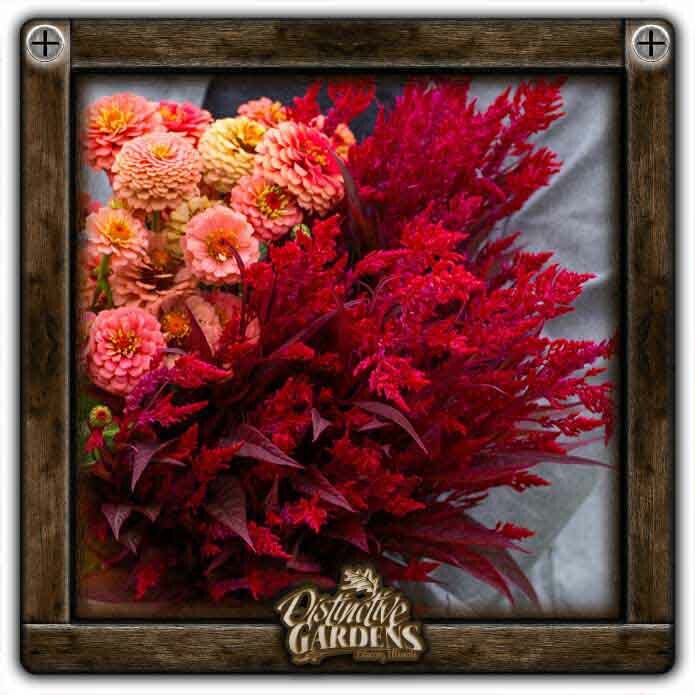 Green-red foliage with blazing, long-lasting, feathery flowers. A great plant for the landscape or large containers. Really colorful!